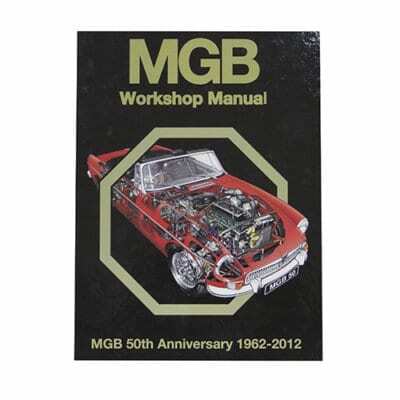 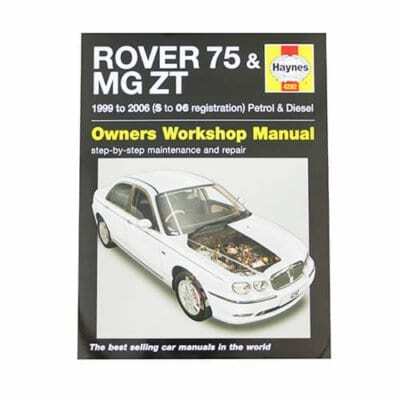 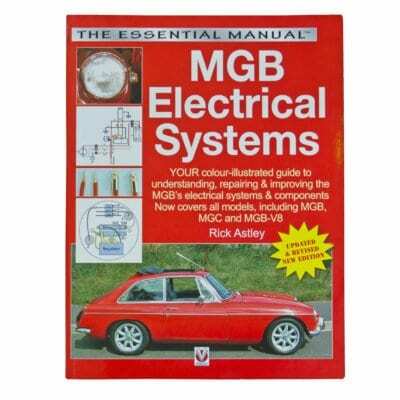 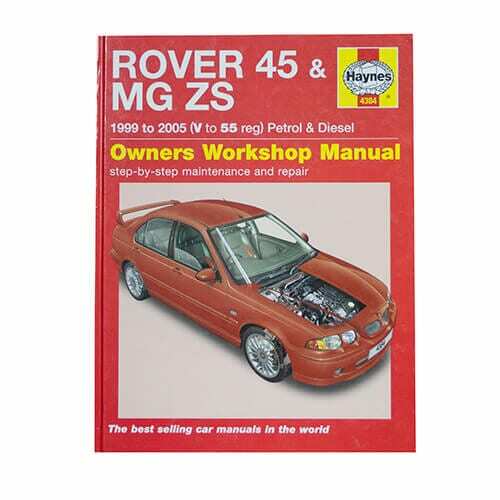 Written from hands-on experience gained from the complete strip-down and rebuild of several Rover 45s and MG ZS’ in our project workshop, this manual can help you understand, care for and repair your Rover or MG. We do it ourselves to help you do-it-yourself, and whatever your mechanical ability, practical step-by-step explanations, linked to over 900 photos, will help you get the job done right. 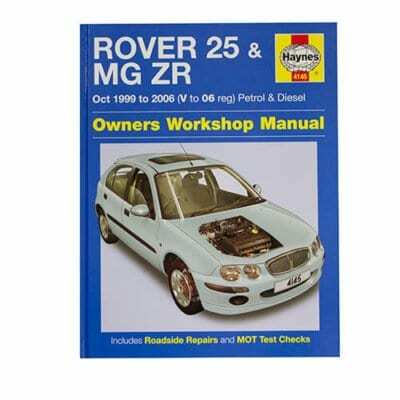 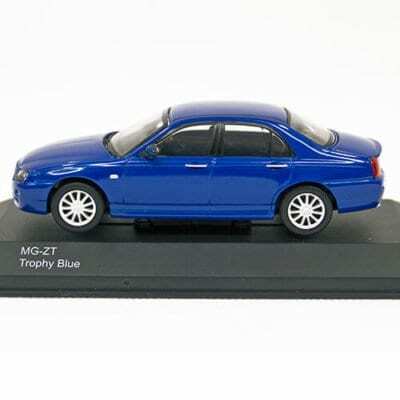 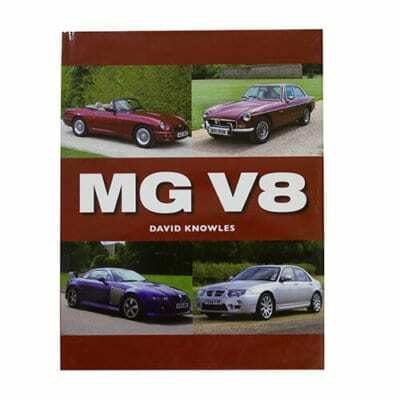 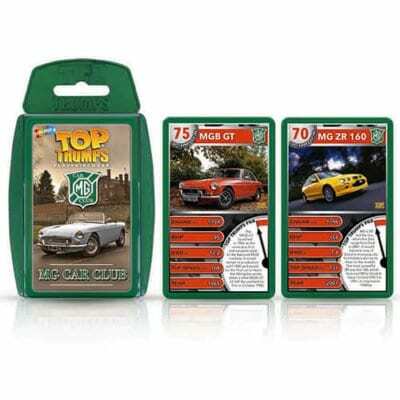 Regular servicing and maintenance of your Rover or MG can help its resale value, save you money and make it safer to drive. 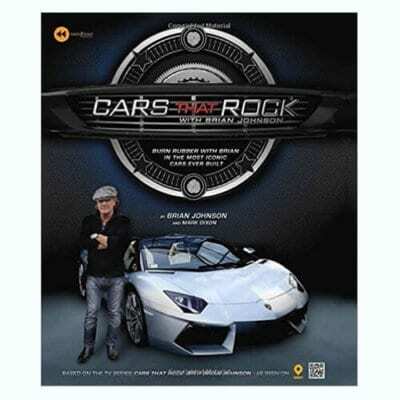 Let Brian take you through the fascinating stories of the cars that rock.